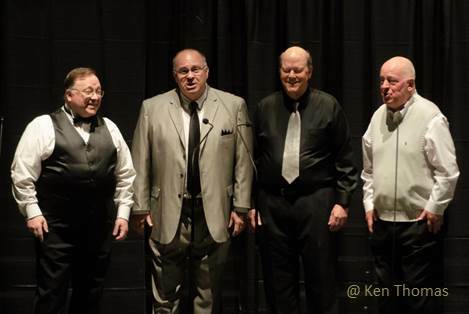 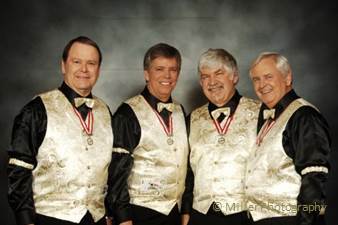 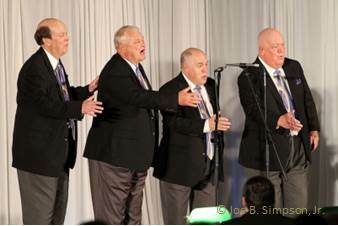 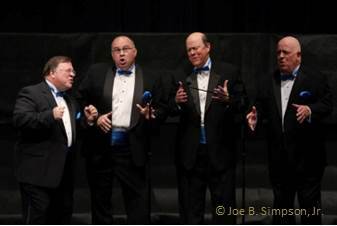 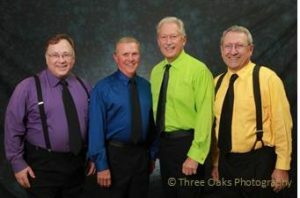 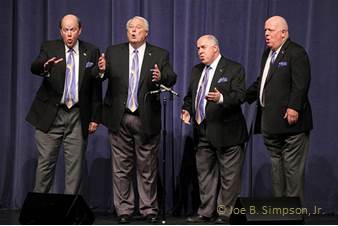 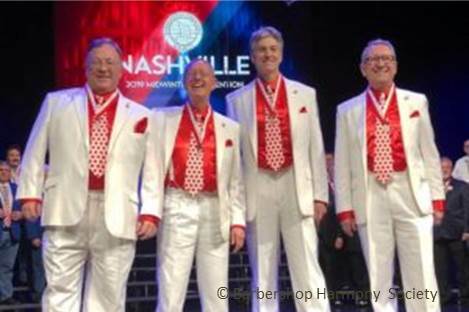 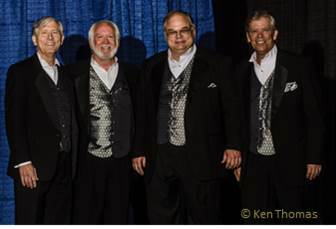 The Carolinas District crowns its Seniors Quartet Champion in a contest held at the District Spring Convention. 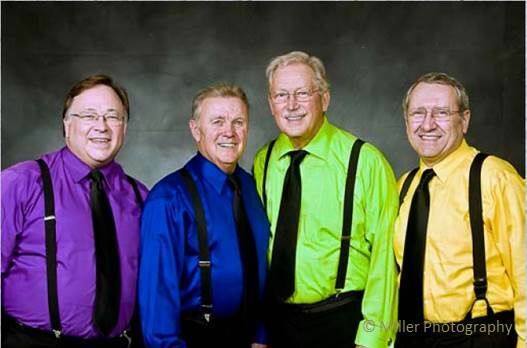 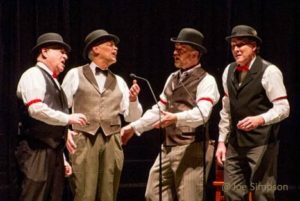 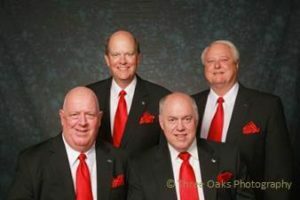 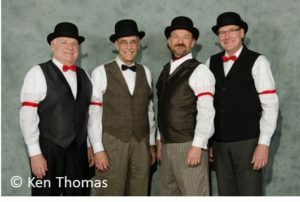 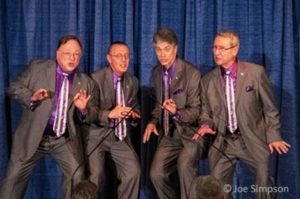 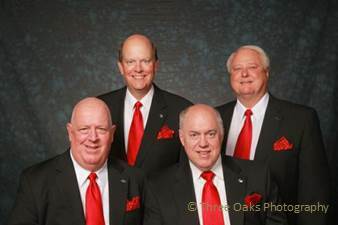 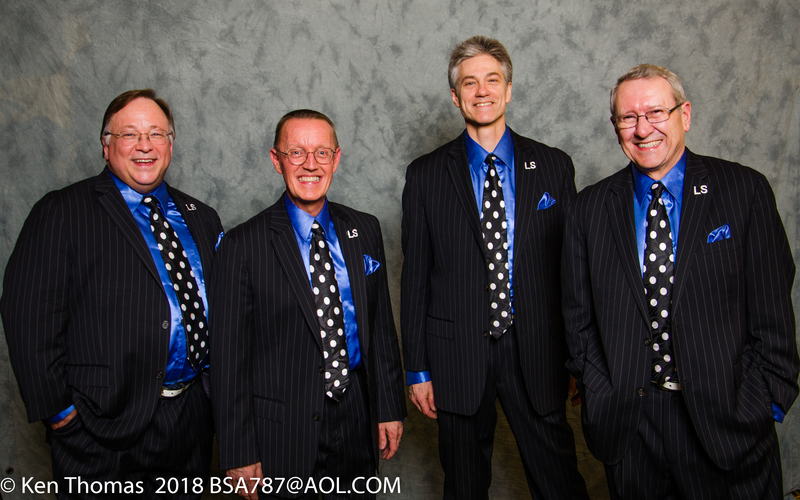 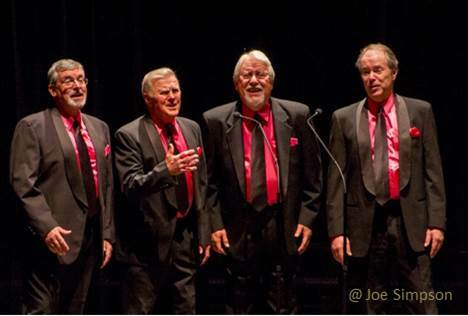 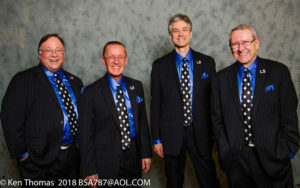 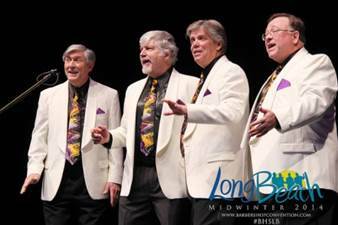 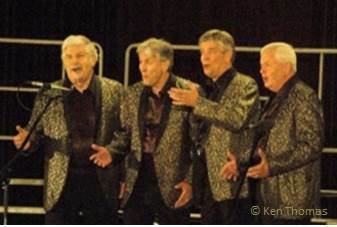 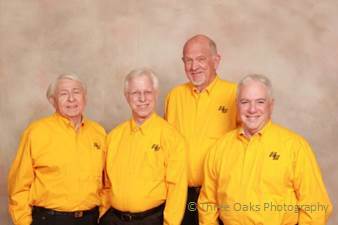 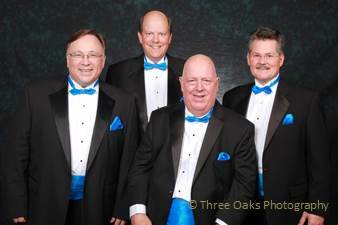 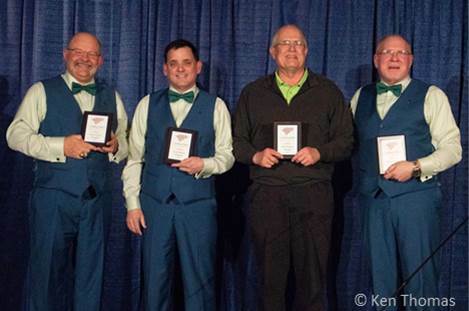 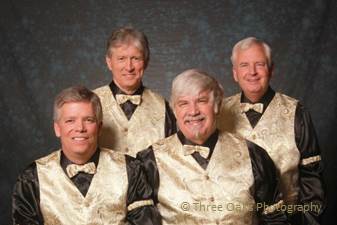 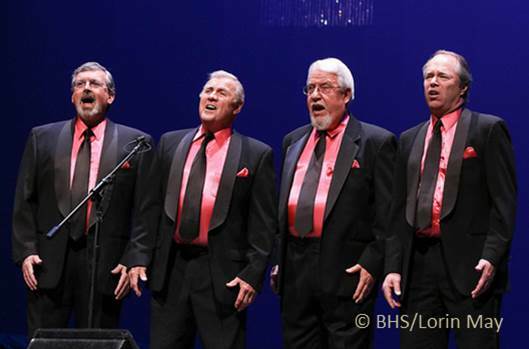 The Seniors Quartet Contest held during the District Spring Convention also determines which quartets will represent the Carolinas District at the International Seniors Quartet contest held at the International Mid-Winter Convention the following January . 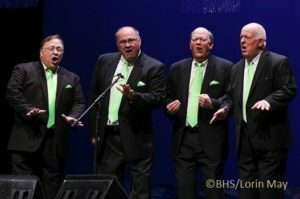 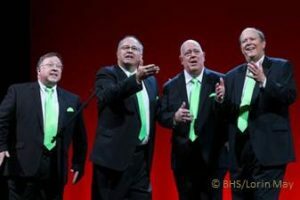 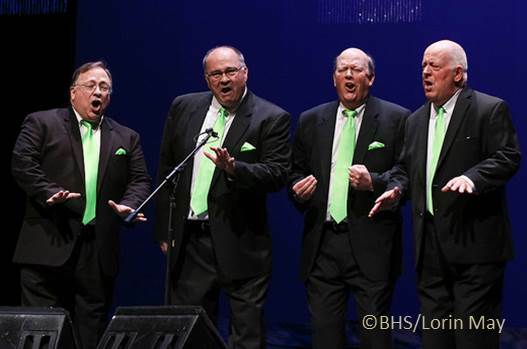 We consider all of these quartets “champions. John Earnhardt, Joe Doub, Jr.